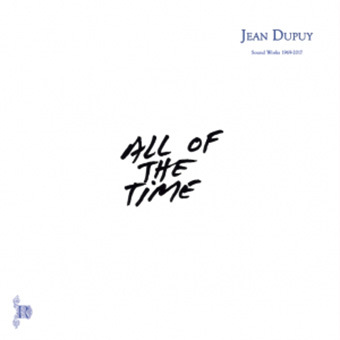 The first comprehensive album of Jean Dupuy’s sound works, collecting recordings from 1969-2017. From a beautiful voice duet to a bleeding train recording to anagrammatic buffoonery, this album delivers in many categories and illuminates a largely unheard swath of audio from the prominent visual artist. Edition of 220 copies, with 20-page insert with scores and text, and introduction sheet by Charlie Morrow.